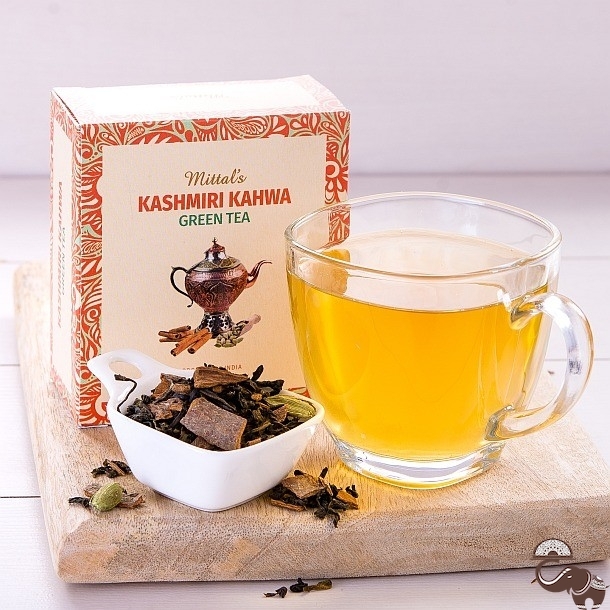 The Kashmiri Kahwa Green Tea is a traditional beverage evolved in the valley of Kashmir accepted universally as a rare delicacy. It consists of Green tea, Green Cardamom Pods and Cinnamon Sticks. 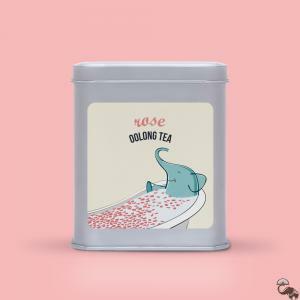 A purely natural product, it has a wonderful aroma, light colour and delicious taste.